These cupcakes will have you dreaming in green. Our popular Pistachio Cake's mischievous little siblings are here to make your day a little brighter. 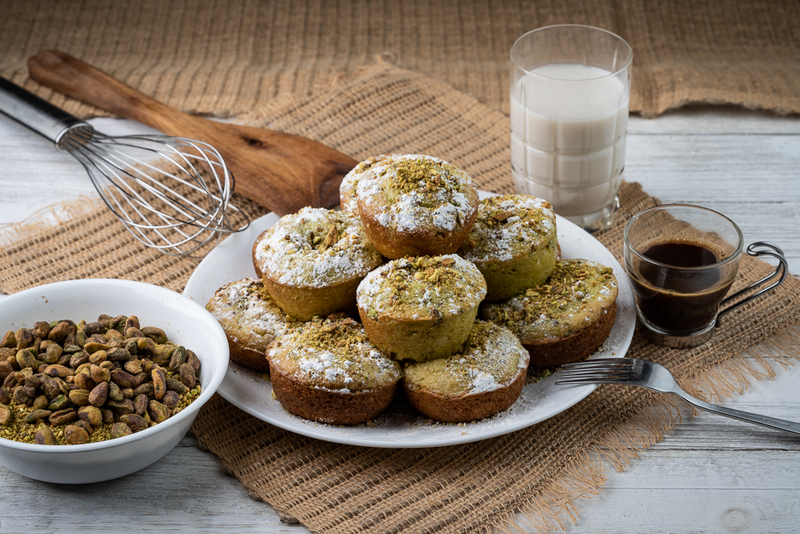 With the same nutty-sweet flavor in portable, single-serving form, these Pistachio Cupcakes will have you coming back for more. 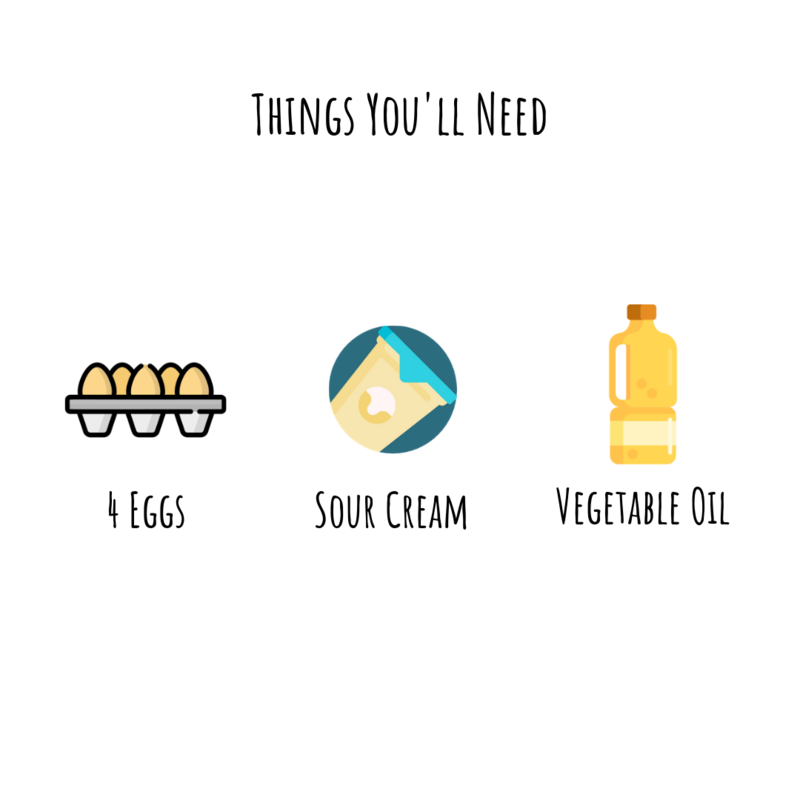 Your order of cupcakes comes with pre-measured ingredients and step-by-step instructions to make it easy for you to show off your baking skills. 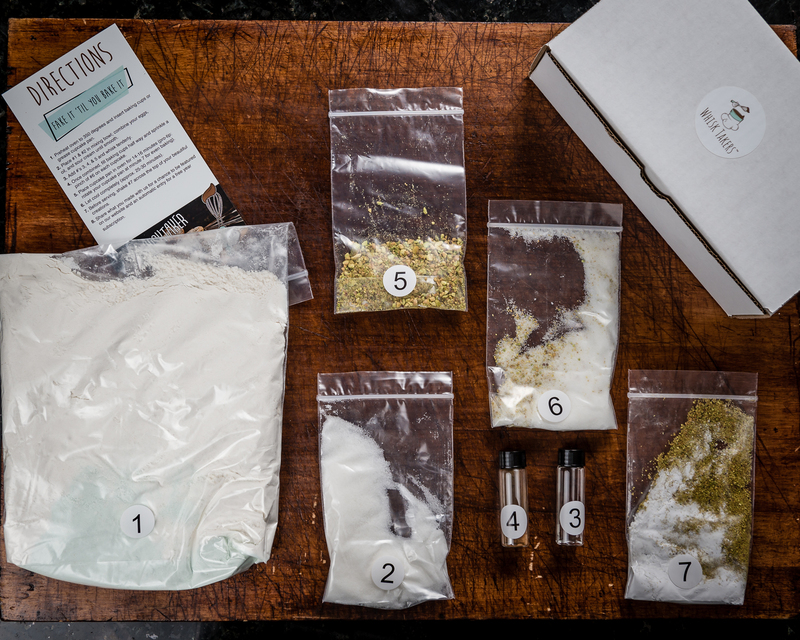 If you like what you taste, shave a few dollars off your addiction and order a 3-, 6-, or month-to-month subscription so you never have to go without your new favorite dessert.